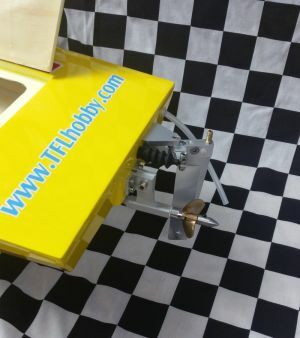 This boat comes assembled with all high quality equipment including cnc aluminum hardware. 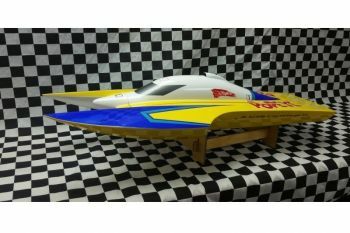 -Fiberglass hull for light weight and high strength. 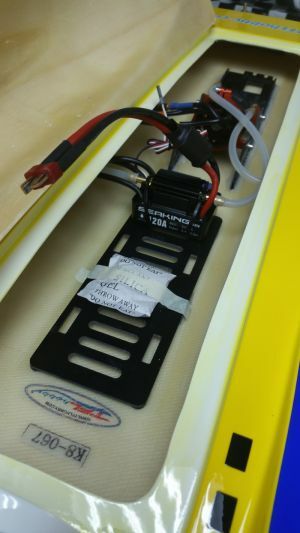 -Seaking 180amp esc for reliable performance and waterproof. 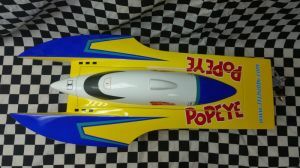 -Water pickup rudder with kick-up rudder. -Propeller shaft 3/16" (4.75mm) diameter. 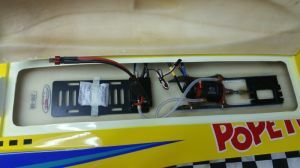 (1) 4s 45c 5000 MAH Lipo pack with 6mm Female Bullet Connector on positive wire and 6mm Male Bullet Connector on negative wire.